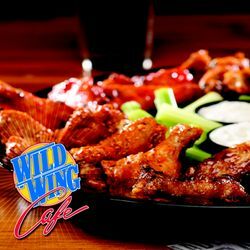 How would you rate your experience with Wild Wing Cafe ? 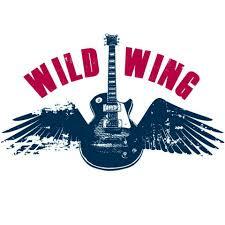 Wild Wing Cafe was founded in 1990 in Hilton Head, South Carolina, by Cecil & Diane Crowley. After hosting numerous Super Bowl parties at their house, the couple decided to open a restaurant which featured their beloved chicken wing recipes. The company began with a single location and 8 different sauces. On their first day of business, the company actually ran out of food due to unexpected crowds. Unlike many restaurants at the time, Cecil and Diane insisted on using fresh ingredients, rather than relying on frozen or prepackaged sauces. Most of the sauces were the Crowley’s own recipes, so the ingredients are kept under wraps. 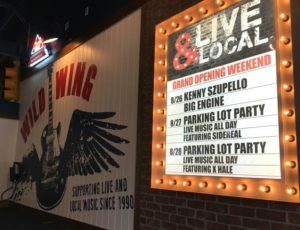 In addition to wings with 33 different sauces, the company offers a variety of other foods, including soups, salads, wraps, burgers, and a host of sandwiches, as well as wide range of draft beers. 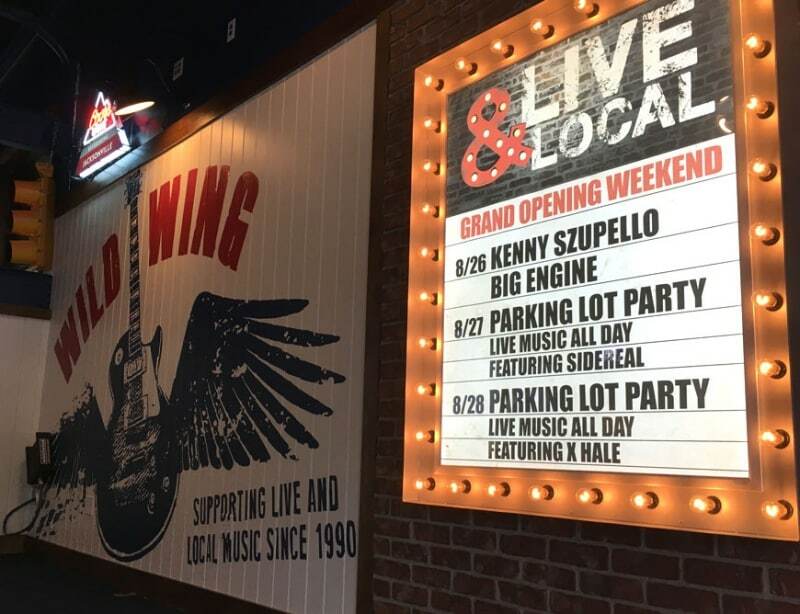 Almost all locations offer free live music 7 days a week. As of 2017, the company has 47 locations in 10 states, as well as plans to double the number of locations by 2020, according to CEO Tom Lewison. In January of 2012, a majority interest in the chain was secured by Charlotte, North Carolina-based Axum Capital Partnership, an investment company. The Crowley’s retain part ownership in the company. Headquarters for the chain are located in Mt. Pleasant, South Carolina. Question 1: What is the phone number for Wild Wing Cafe? Answer 1: The phone number for Wild Wing Cafe is (843) 971-9464. Question 2: Who is the CEO of Wild Wing Cafe? Answer 2: The CEO of Wild Wing Cafe is Tom Lewison. 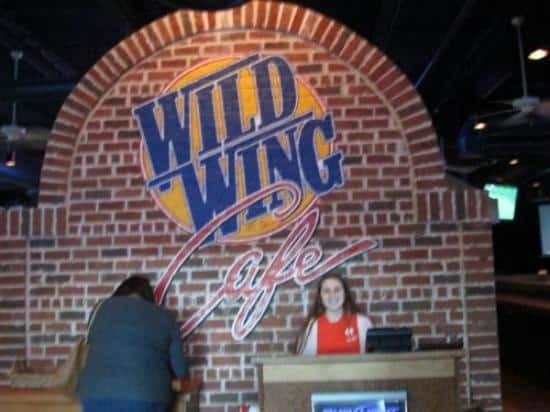 Question 3: Who founded Wild Wing Cafe? 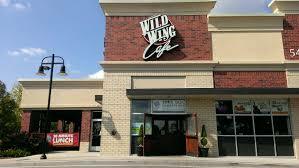 Answer 3: Wild Wing Cafe was founded by Cecil & Diane Crowley in 1990. Want to make sure Wild Wing Cafe sees your comment or complaint?